Looking for something completely different? We have a whole range of quirky, unorthodox entertainers to inject your event with real imagination and flair. We have bands and musicians specialising in music that’s harder to come by, whether you want to dance or sit back and watch. 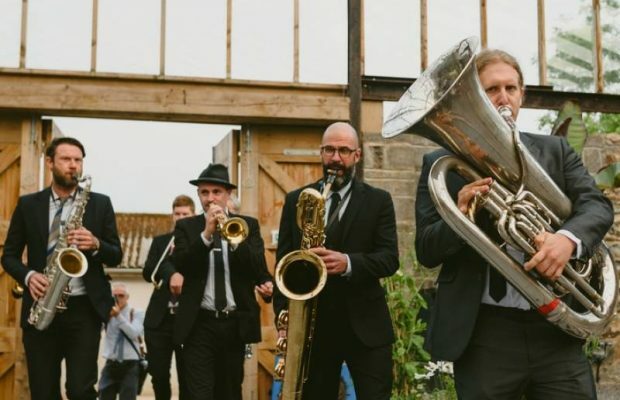 Our specialist wedding bands can perform klezmer or dhol for your Jewish or Asian wedding, or try some ska and bluegrass for a birthday knees-up. For themed events our medieval musicians will take you back in time, while our singing waiters serve up an unexpected treat. Want to get on stage? Our ‘bandeoke’ acts let guests seize the mic and become rockstars for a night. Alternative wedding bands are an increasingly popular choice if you want to surprise your guests or partner on your big day. Browse our list of unconventional entertainers and unusual acts to find something perfectly different. 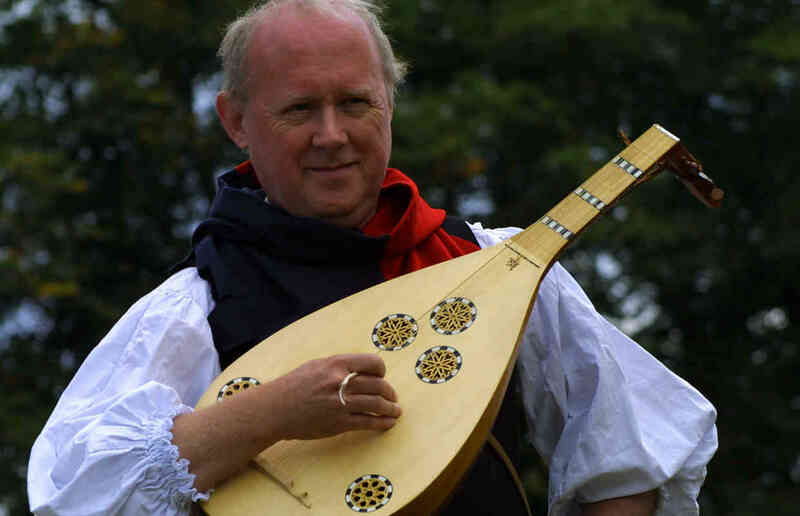 Take a trip back in time with this solo medieval musician, a regular performer at Hampton Court Palace and The Tower of London, playing a variety of authentic period instruments. Belt your heart out with a carnival-style live karaoke band! Carnival Karaoke are a 14-piece live samba band ready to perform all your favourite songs with you, from Whitney Houston to David Bowie. The liveliest bandeoke in town! Fantastic lute player with extensive repertoire perfect for all occasions. He has played all over the UK for may prestigious venues and has even performed for Her Majesty The Queen! Incredible singing waiters specialising in musical theatre, opera and classic pop. 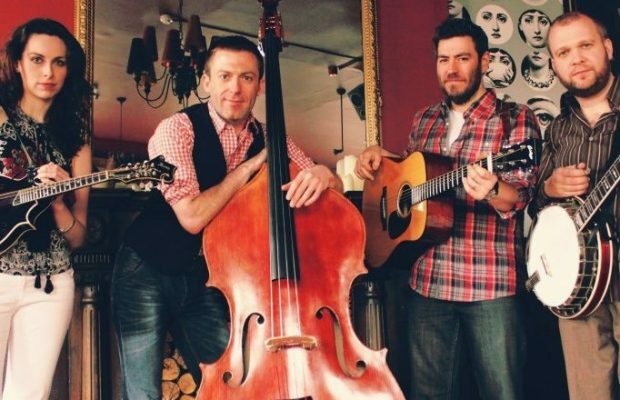 West End performers to wake up your wedding breakfast! Classical Indian sitar/tabla duo with incredible skill, playing ragas that captivate their audiences. Award-winning singing waiters who have performed for Coca Cola and Chelsea FC. Singers in Disguise will have your guests on their feet within minutes, starting your party with their boundless energy and enthusiasm. Incredible vocals backed by some of the best orchestral musicians in the UK. Bringing dance classics such as You've Got the Love by Candie Staton and Groove is in the Heart by Delite to life! This act is like no other and guaranteed to impress! Fantastic sing-a-long comedy duo performing high energy pub sing-a-long Cockney classics from the last 150 years and original comedy songs! Award-winning klezmer band performing Eastern European Jewish, Israeli and Balkan music, ideal for listening and dancing. 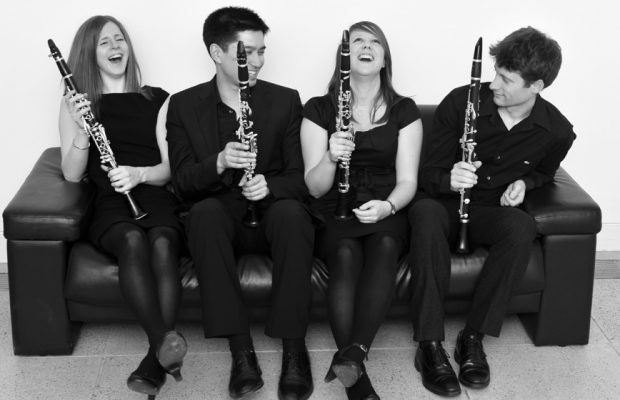 Incredible clarinet quartet, all graduates of the Royal Academy of Music, playing well known tunes from baroque to modern, jazz to pop, with a dash of Gershwin and a hint of tango!